Finally...A Results Driven Coaching Program Cheaper Than Your Lunch Shows You EXACTLY How To Profit From, Affiliate Marketing, blogging, Bing, CPA, & YouTube! 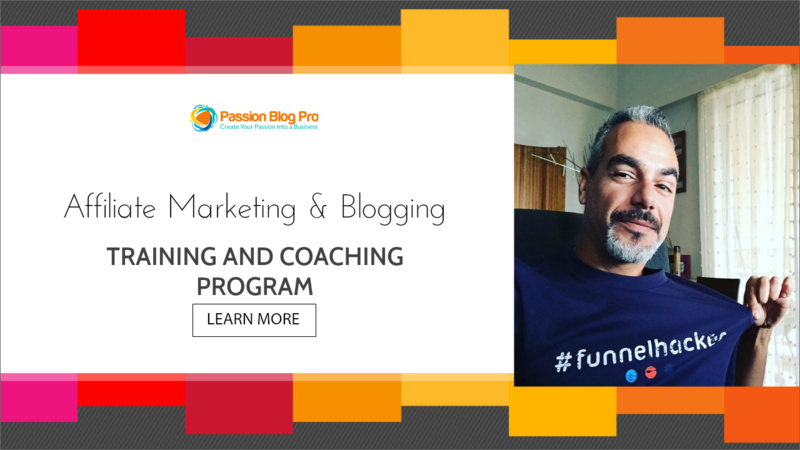 Passion Blog Pro is a Coaching and Training Program, Created by A Real Entrepreneur, Showing His Own Strategies, with Over The Shoulder's Training. With Over 8 Hours of videos, revealing his own personal blueprint, he uses in his own business online. These strategies, are evergreen, and will help you generate an income online, and build a sustainable business online . It will also help you build your passion into your own business...online. Over 8 hours of Over the Shoulder's Training Showing You Exact Strategies and Campaigns that Work. Full Transparency, nothing Hidden. Everything on Affiliate Marketing and how to generate an income through proven strategies that are evergreen and will help you sustain your business and grow. 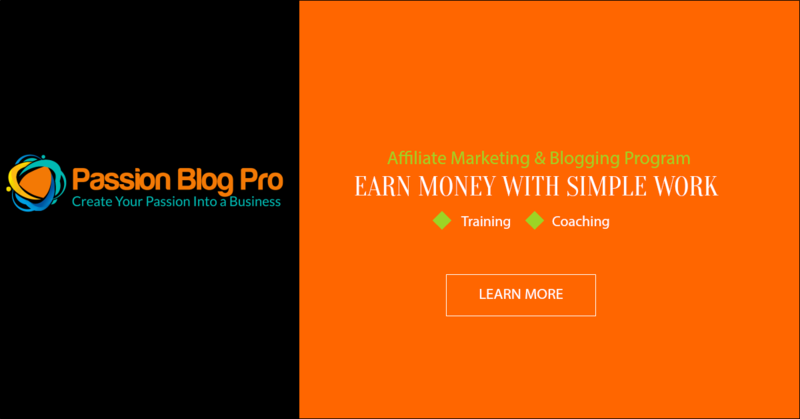 Showing You Everything On How To Blog and How To Make Money From Your Blog. 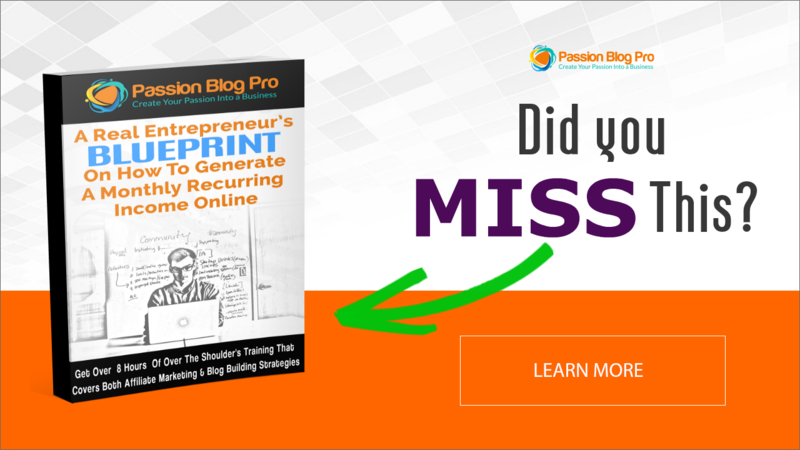 Learn How You Can Create Your Own Passion Online Using All Strategies in Passion Blog Pro. 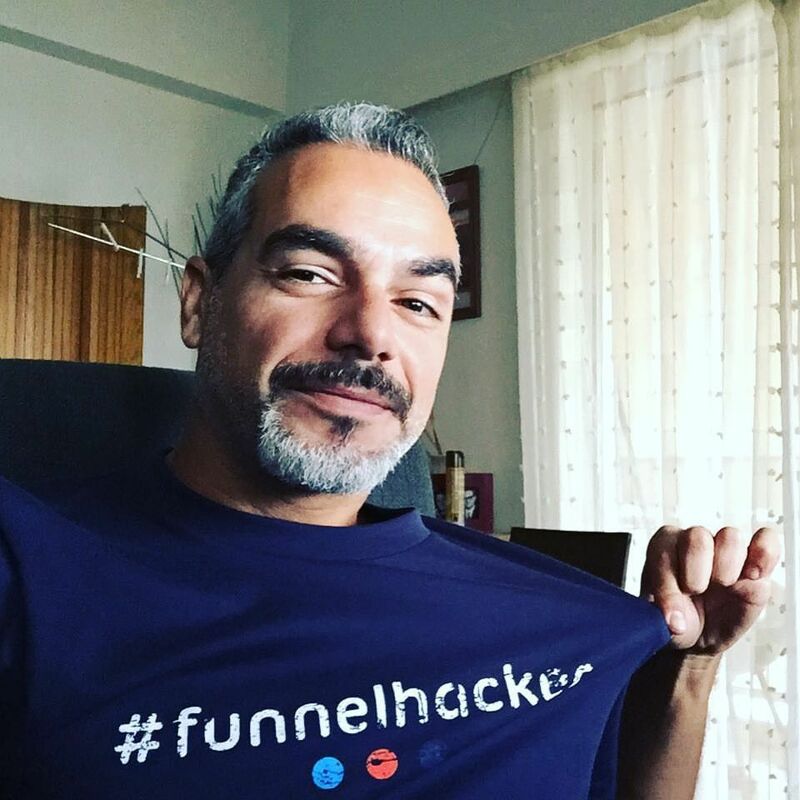 Watch and Learn From Demetris Showing You Exactly What You Need To Do, To Generate an Income Online. It's litteraly like you sitting right next to him at his office and him Coaching you. Promote Passion Blog Pro and Earn With Me! Get 50% From Each Sale. Pricing will change in the future. 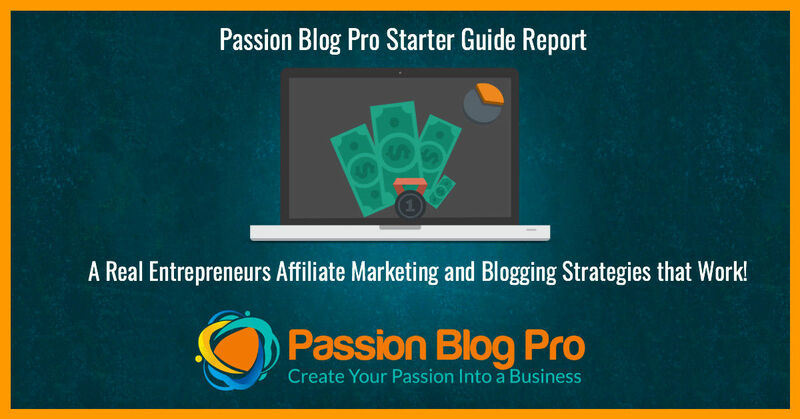 50% Full Commissions on $7 for Passion Blog Pro Starter Guide PDF! 50% Commissions on $47 for Passion Blog Pro Full Edition. Take Advantage of this evergreen product I have created. This will help anyone who enters the Affiliate Marketing, Blogging Industry. is really spilling the beans with this program. hours of content for you to use straight away. Nowhere else have I found a way to just COPY another Real Entrepreneur, who's system is evergreen and brings in commissions on almost a daily basis. tools to help you generate an income online. There is a system, that is working for me right now. – Create Multiple Income Streams. – Setup In Just A Few Short Hours. Real results, attained by normal people. 3 years in his "online career". huge corporations like Coca Cola. Right Click Save Image As... And Add Your Personal Affiliate Links when posting them, either on your website, or anywhere else you see fit. 1. You are NOT permitted to conduct e-mail promotions in a 3rd party system - all e-mail contacts MUST be your OWN opt in e-mail list. You cannot buy solo ads, use safe lists, use spam or anything similar. 2. You must NOT run "negative" PPC or iframe domain campaigns such as "Product name / author name scam" or any other method to attract controversial click thru rates that an ordinary person would deem to portray a negative view of the product. This creates a very bad image for our company and the individuals featured in the products and you will be terminated from the program instantly. Got a question... Get In Touch!